Join the Splash Monthly Email Club! 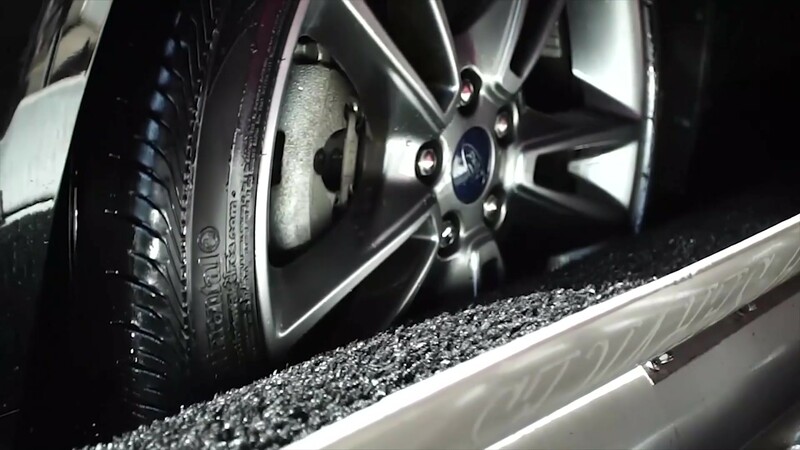 For one low monthly fee, members can wash their cars every day...really! 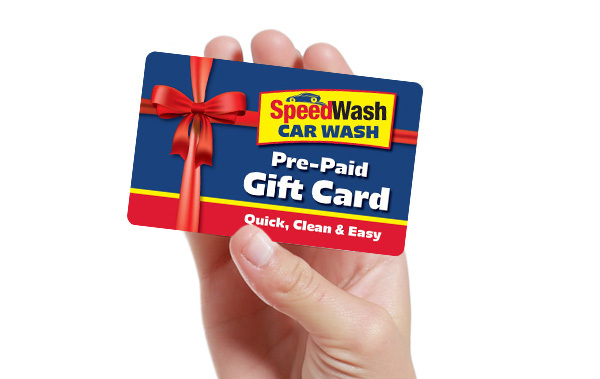 Speedwash Car Wash Car Wash Gift Cards make great gifts for friends, familiy and co-workers! Easy to buy and easy to use! Sign up for our email club and get a FREE Top Exterior Only Wash, just for signing up! 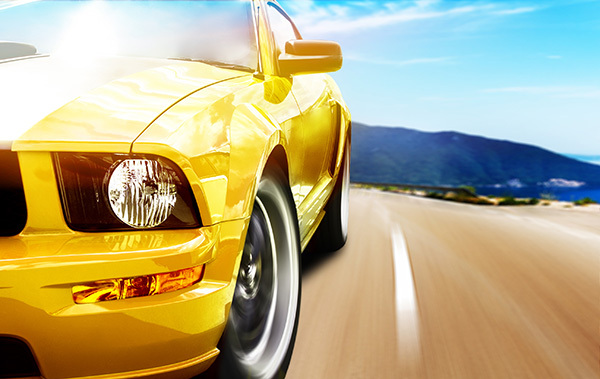 We'll also send you a monthly newsletter with interesting car care tips, stories and coupons.